Quality Bed and Breakfast in the heart of the Highlands. Relax a while, and get a taste of Highland hospitality at its best. Then explore, and discover why Ardnamurchan is "almost an island". 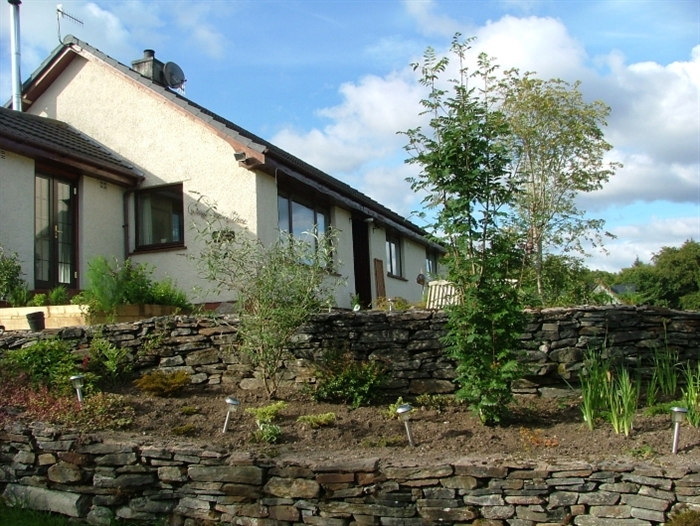 Set on a hillside on the edge of the village of Strontian, Craig na Shee has everything you need for a relaxing place to stay. We offer two double rooms, both with en-suite facilities, free WiFi and a guest lounge. Ardnamurchan is the Highlands in miniature: majestic mountains, long sandy beaches and wild moorland, all abounding in wildlife. The only thing missing is the crowds.